Ace Attorney 6 was recently announced for development on the Nintendo 3DS and confirmed for release not only in Japan but also in the West and now Capcom has opened up an official website for the title that reveals not only a few pieces of character art and some screenshots but some details about the game. 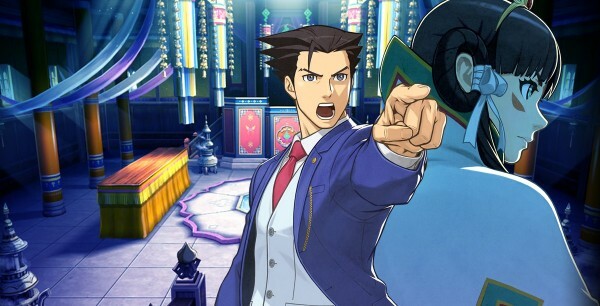 Ace Attorney 6 will be taking place in a mysterious country separate from Japan where people have a belief in the spirit of the dead and Phoenix Wright will need to solve yet another case. He will be assisted by a priest in training who also works as a tour guide and happens to be named Bokuto Tsuani. Also revealed in these images is a “Water Mirror” that will apparently play a larger role in Ace Attorney 6’s gameplay, though more details for that are said to be revealed during Tokyo Game Show later this month.